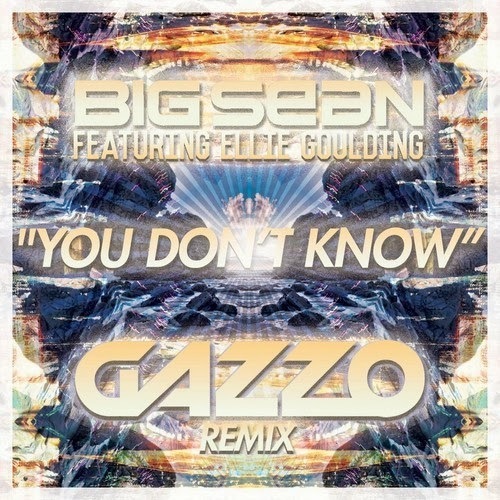 Since Gazzo first appeared on our radar, we've been become fast fans of his work and he keeps the good music coming on his latest remix of Big Sean's "You Don't Know" with assistance from Ellie Goulding. This is an absolute banger from the New Jersey resident, who turned this into a full out stadium worthy sound. Taking the original and putting a hell of an electro-house vibe, Gazzo is quickly rising the ranks as a top DJ to watch in 2014.